The Pipistrel Electric propulsion systems are available in several configurations. Firstly, we offer a replacement kit for the gas powered Rotax 503 powered Taurus. 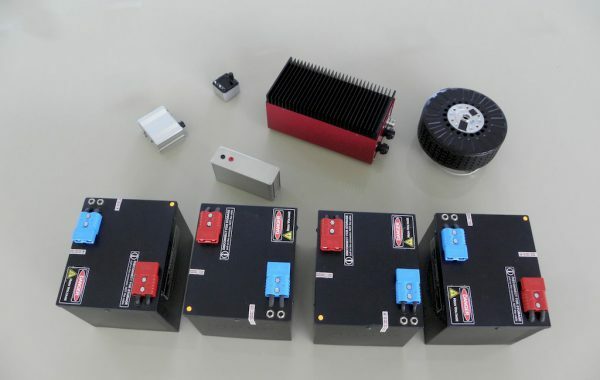 This kit supplies everything you need to ‘go electric’. 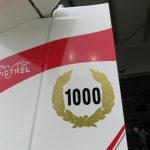 Pipistrel also supplies a simple Plug and Play system to OEM manufacturers and end users, to fast-track their entry into the electric aircraft industry. 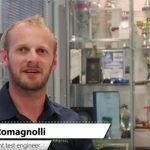 The advantage for OEM manufacturers is you are sourcing a tried, tested and proven system and there are already a large number of charging stations at airports around the world where the ALPHA Electro is already based. 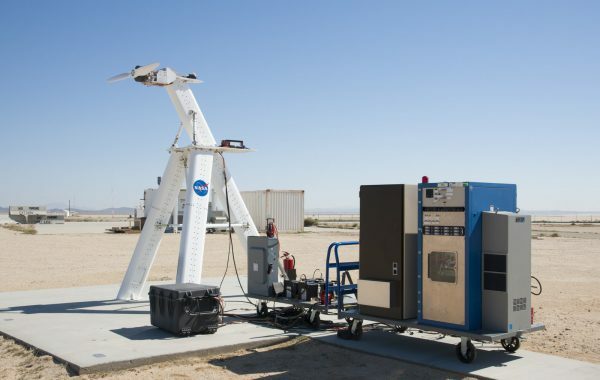 Standardizing the charging network is really an important process in the global acceptance of electric aircraft as a future replacement for gasoline powered aircraft. 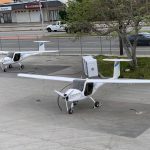 The exact same propulsion system that is used in the Taurus Electro and Pipistrel ALPHA Electro is available to government and other manufacturers. 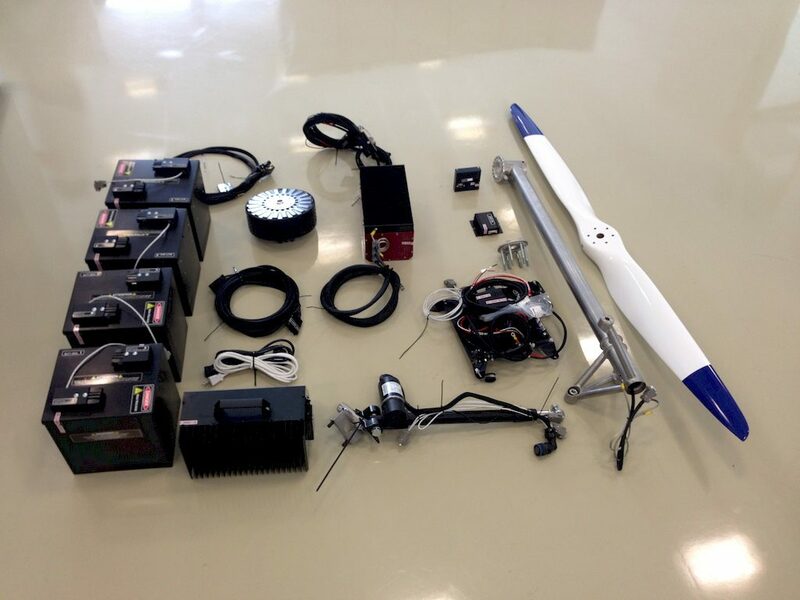 Everything you need for your electric aeroplane or self-launching glider is included in the one package. Custom projects are also supplied on a regular basis to government and military customers. 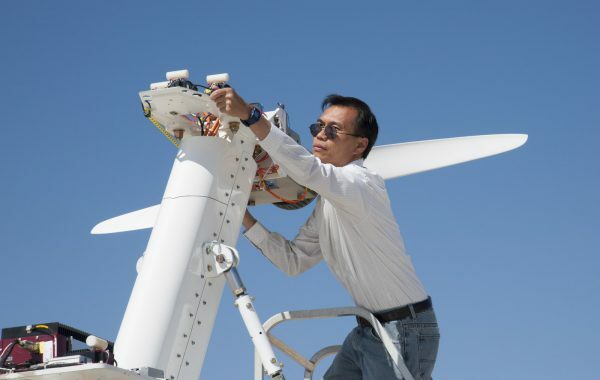 Before the first electric propulsion X-planes flew, such as the X-57, researchers at NASA’s Armstrong Flight Research Center in California were using a unique test stand to understand the intricacies of how electric motor systems work and their first choice was the proven Pipistrel Electric Propulsion System (PEPS) which is installed on this special tower as shown below. Pipistrel 60kW electric package was the first commercially available aircraft system tested by NASA. 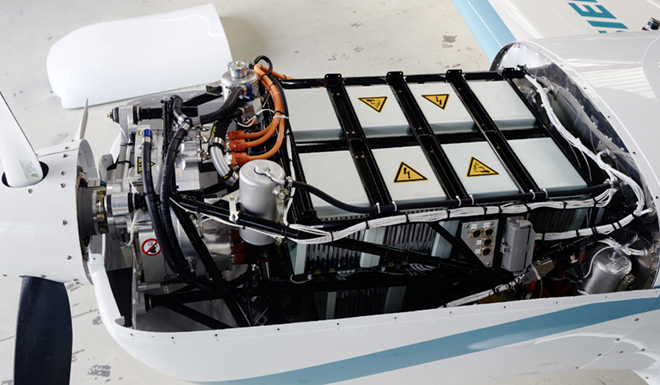 Pipistrel’s Electric propulsion system is a true Plug & Play solution for electric aircraft. You receive everything you need: the motor, power controller, battery system complete with BMS and a lightweight airborne charger, complete with an advanced color display cockpit instrument, which provides you with full control. 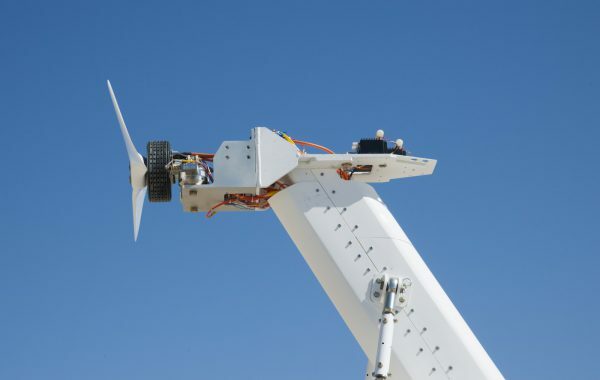 The system also supports propeller positioning and automatic retraction for self-launching glider applications! High-resolution 3-inch sunlight readable color display and control interface. 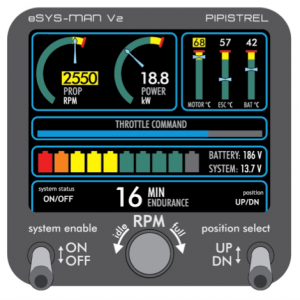 Displays all system temperatures, controls RPM/Power with automatic over-temperature protection, charge indicator, charge status overview, battery health overview, visual warnings, system enable/disable and support for propeller positioning and automatic retraction (self-launch gliders). 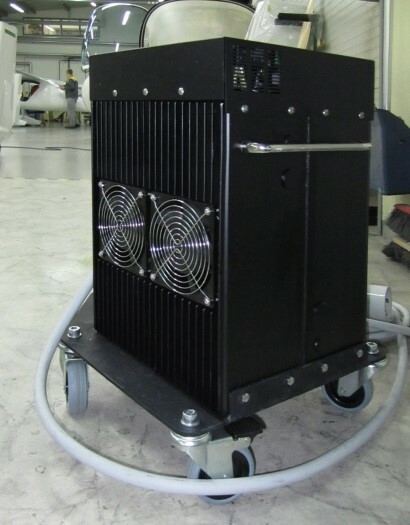 Pipistrel offers several chargers for the Taurus Electro conversion kit, a portable 2 kW world unit, supporting both 110V/60 HZ and 250 V/50 Hz networks. It has a 5 inch display and an intuitive interface, providing information about charge status, battery health overview and system configuration. 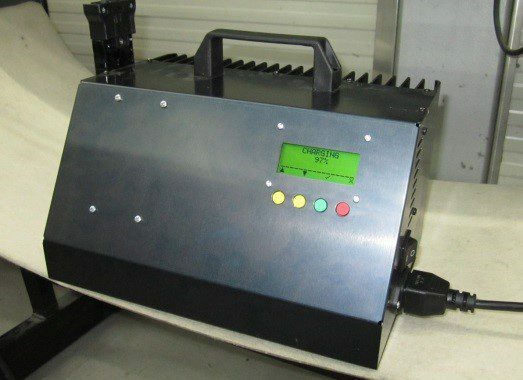 It supplies 2 kW charge power in a 3 kg package. A special kind of communication network which all components use for information interchange. The level of safety and functionality is greatly improved! Composite lightweight 2-blade propeller, diameter 165 cm, specially optimized specially to take advantage of the electric motor characteristics. Classic propeller designs do not come even close! 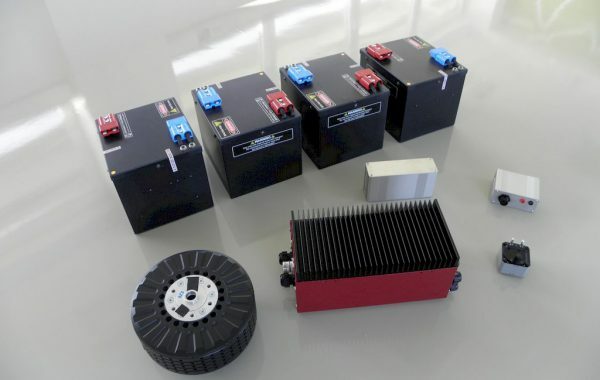 Battery Management System (BMS) Integrated, high accuracy with datalogging and battery failure prediction.